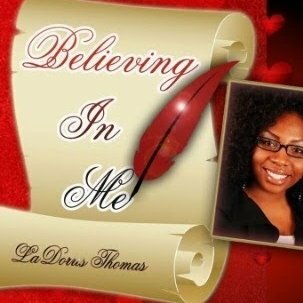 Author of Believing in Me, LaDorris Thomas is the Founder and CEO of Life Long Blessing, LLC. Her vision is to spark the life in others through empowerment and encouragement by helping them to believe in their gifts, talents, and abilities. 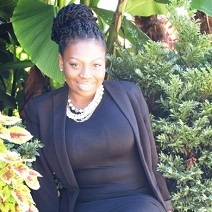 She enjoys writing and reciting poetry, facilitating seminars and trainings, empowering youth, storytelling, professional speaking, and using her gifted hands in hair care. She desires for others to believe dreams can come true through hard work, consistency, following God’s plan, and obtaining goals. “Fight your fear with faith and remember the difference between failing and being a failure,” she says. "Life is a journey and you must grow as you go." This book is designed to assist children as they journey through life. Some may experience bullying, and others may not. Some may be the bully, and others may not. 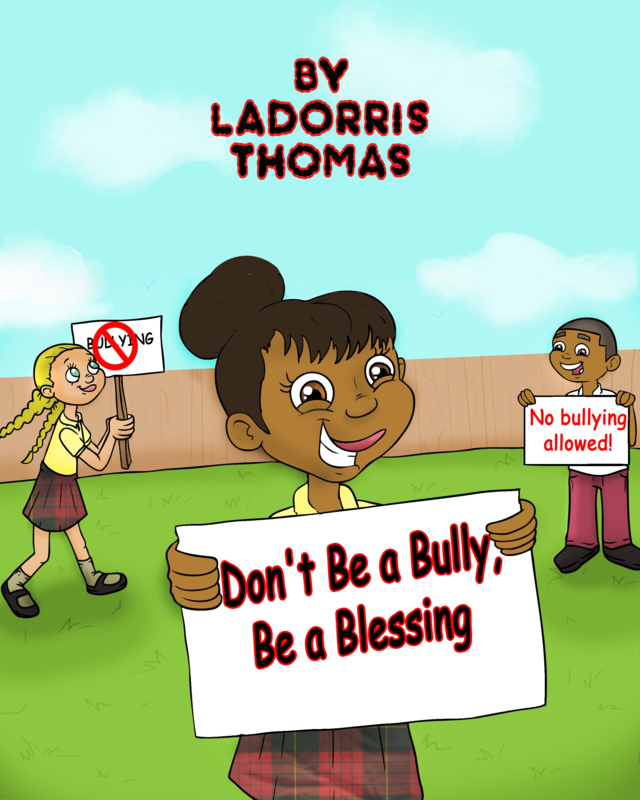 This book is not just for the child that’s being bullied, it’s also for the bully. Focus on loving you, just the way you are! Never let anyone cause you to hate yourself. All of us were created for a purpose, so find yours and pursue it! Remember to love yourself! Be the victor, not the victim! Believing In Me is more than a book. It is self-help, motivational guide; filled with poetry, and inspiration with a mission to empower others. While reading, you are taken on a journey with the Author as she reveals life's challenges, lessons and wisdom gained along the way of discovering her purpose. She discovers through her relationship with God that traumatic events can be viewed as a gift to help others. This guide stresses the importance of believing in your gifts, talents, and your abilities; while helping you to identify your purpose. Inside, the author is transparent, heartfelt, and genuine.